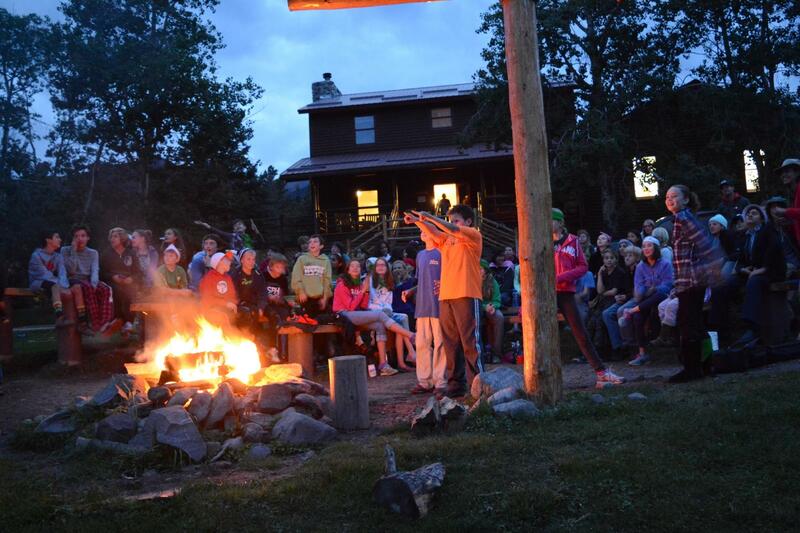 The 7th and 8th grade program seeks to foster leadership and a sense of responsibility to self, others, and the world around us while preparing students academically and socially-emotionally for high school and beyond. Daily time spent in Advisory provides a safe space in which students build community and participate in activities that foster leadership, communication, global awareness, and individual passion projects. Rigorous engagement with individualized academic content through inquiry creates life-long learners. Exploratory classes and choice-based learning experiences provide opportunities for experiential, community-based learning with experts in STEAM fields and beyond. Students publish their learning and ongoing reflection of growth on individual ePortfolio websites. 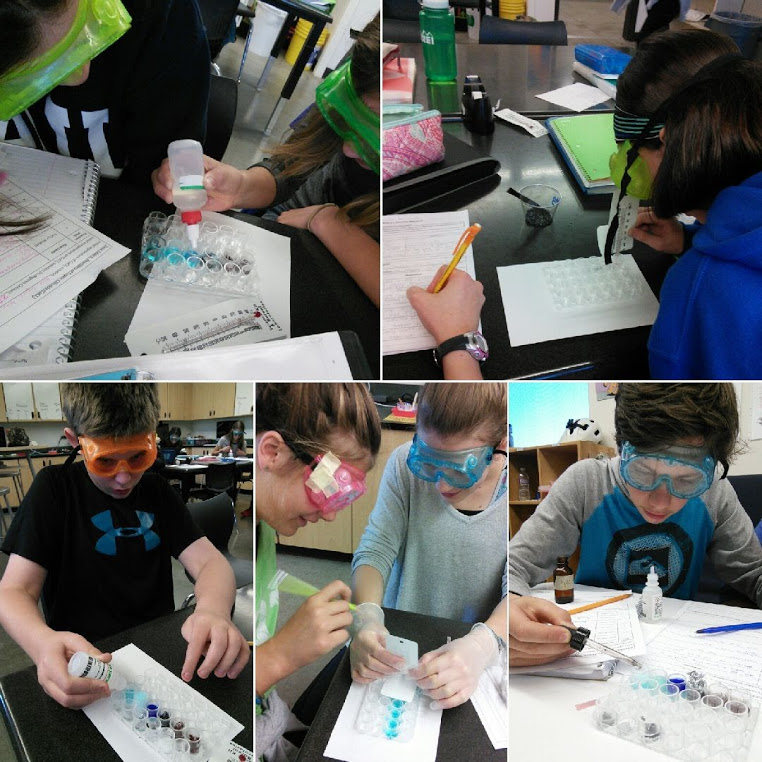 The primary goals of 7/8 science are to construct evidence-based scientific explanations and to learn to think like scientists. We focus on making observations, asking questions, collecting relevant evidence, and using logical reasoning and critical thinking to come to conclusions about how our world works. This is achieved through a combination of inquiry-based lab activities, projects to apply our learning and follow topics and questions of interest, and other opportunities for both group and individual exploration. Social studies in 7th and 8th grades is designed to tap into students’ natural curiosity as they enter adolescence, begin to pay more attention to the larger world, and learn to pose questions to foster understanding. Our program focuses on the development of social science skills to support students in becoming engaged, informed citizens of the world. Students work to develop research skills, historical understanding, and excellent inquiry, perspective taking, and communication skills. We develop hypotheses around social issues past and present, think critically, access reliable resources, and ultimately, to apply our learning to our daily lives and the world around us. Mathematics in 7th and 8th grades consists of a combination of work in our Connected Math resources, projects to apply our mathematical thinking and problem solving, and real-world practice to solidify our newly acquired skills. Our biggest jobs are to think, collaborate, think, record, think, discuss, and think. Our math levels vary to meet the needs of individual students. We offer 7th grade math, 8th grade math, 7th/8th compacted, Algebra 1, Proof Geometry, and Algebra 2. Students also have the option, if ready, to concurrently enroll in high school courses. Spanish at 7th and 8th grades is taught in a natural approach to language acquisition through comprehensible input. Comprehensible input is language that students can understand and make meaning of either by listening or reading, at a level that is just above automatic, allowing them to advance in proficiency in the language acquisition process. This happens through creating and reading stories, listening to and singing songs, watching videos, reading leveled chapter books, and more. Cultural exploration is also a main component of our Spanish program K-8. Students explore Spanish speaking cultures through holiday/celebration investigations, country studies, weekly news articles, as well as through the leveled readers. Students also communicate regularly with students from Spain via an online video platform. 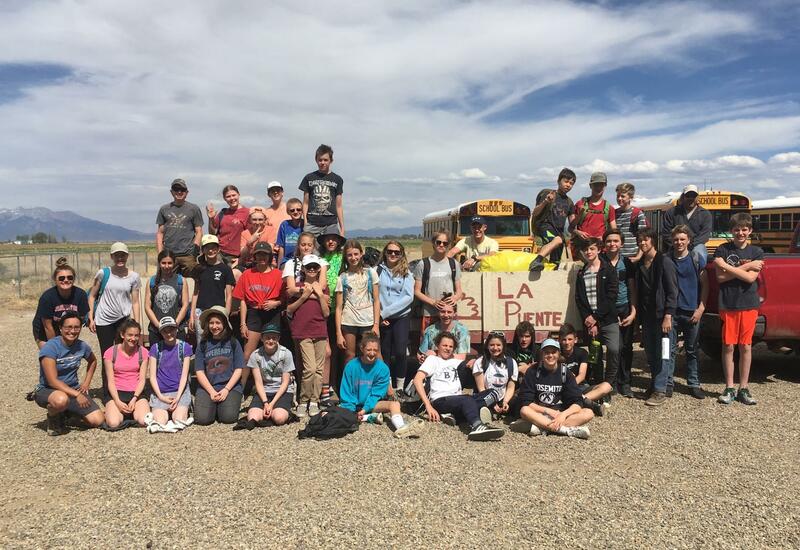 8th grade travel to La Puente: Each spring, 8th graders embark on a rite-of-passage experience to Alamosa, Colorado, where they partner with AmeriCorps students to engage in community service. Service opportunities are varied and meaningful and include youth outreach, community gardening, and meal preparation and serving at the shelter. 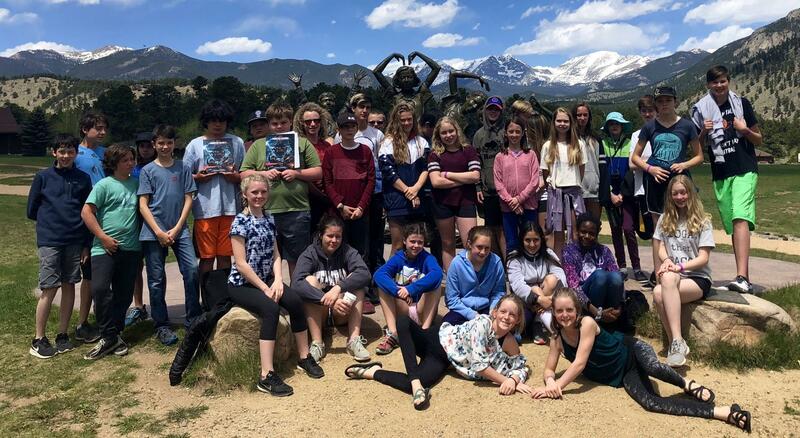 7th Grade Leadership Retreat: During this two-night, three-day stay at the YMCA of the Rockies, students participate in leadership exercises and collaboration training, brainstorm programming that will support their work throughout the 2018-2019 school year, and build supportive relationships with peers. Outdoor Education: We spend a week together in the mountains experiencing a combination of team building through high and low ropes courses, expanding our comfort zones, nightly reflection, building trust, teamwork, and confidence so we can learn with and from each other.